The iSUP electric Paddle Board from Torque in Australia comes with a colourful design. The inflatable paddle board promises fun for the entire family. 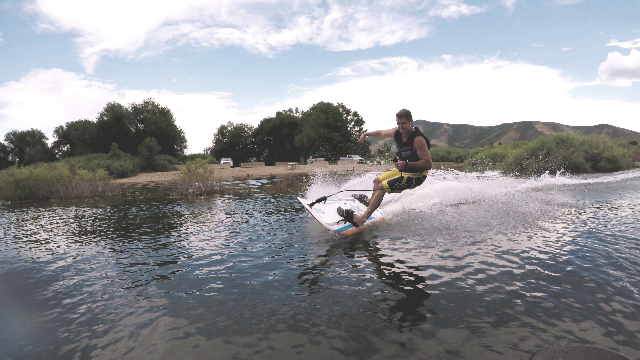 For our Torque jetboard review we met CEO & Founder Dean Jarrett for full 3 days in order to have a closer look at the Mongrel and Xtream electric surfboards…. 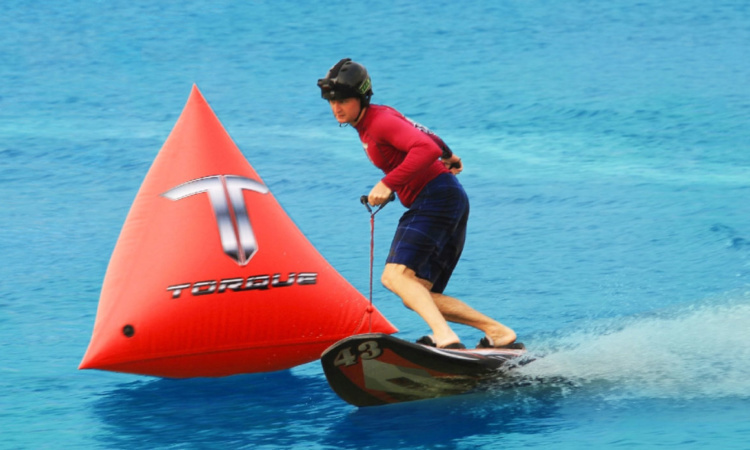 We had the chance to interview Dean Jarrett the inventor of the Torque electric surfboard. Dean is developing the Mongrel and Xtrem Jetboards in Australia since 2015.